An arrest warrant will soon be issued for a Dallas police officer who shot and killed a man upon returning home from her shift and entering an apartment she apparently thought was her own, police said Friday. 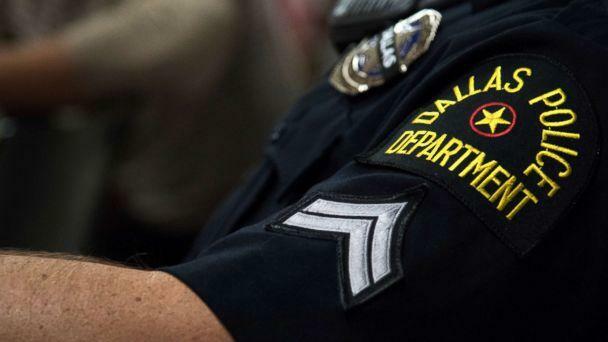 Dallas Police Chief Renee Hall announced at a press conference that authorities are in the process of obtaining a warrant for the officer involved, who has not yet been identified. "At the very early stages of this investigation, initial indications were that they were what we consider circumstances of an officer-involved shooting," Hall told reporters. "However, as we continued this investigation it became clear that we were dealing with what appears to be a much different and very unique situation." 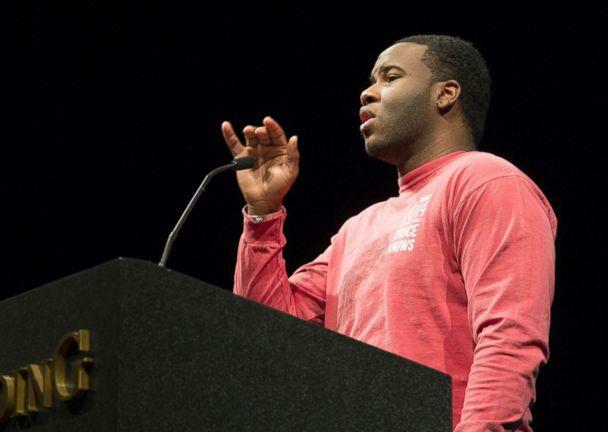 The victim was identified as Botham Jean, who was 26 years old. Preliminary information suggests the off-duty officer was still wearing her police uniform after working a full shift when she arrived at the apartment complex where she lives south of downtown Dallas on Thursday night. That's when she walked into "what she believed to be her apartment," the police chief said. The officer, who is white, "encountered" Jean, who was black, inside the apartment. It's unclear what the interaction was between them, but at some point she "fired her weapon, striking the victim," according to Hall. The officer called 911 for help, and the responding officers administered aid to Jean at the scene. He was then taken to a local hospital, where he later died, the police chief said. 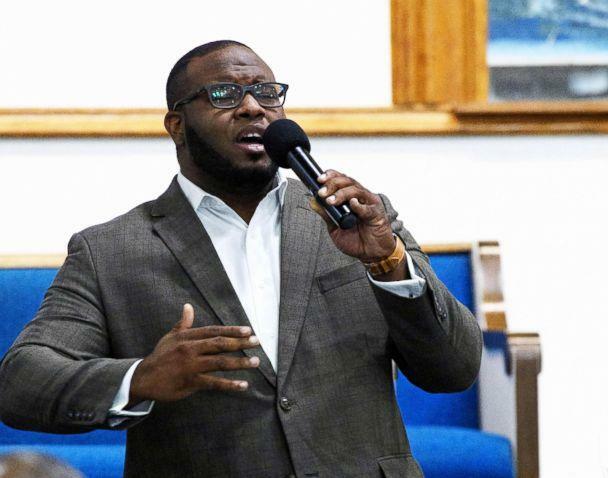 Jean was a 2016 graduate of Harding University in Arkansas, where he "frequently led worship for chapel and for campus events," according to a statement from the school. The university said Jean was originally from Saint Lucia, an island nation in the Caribbean. 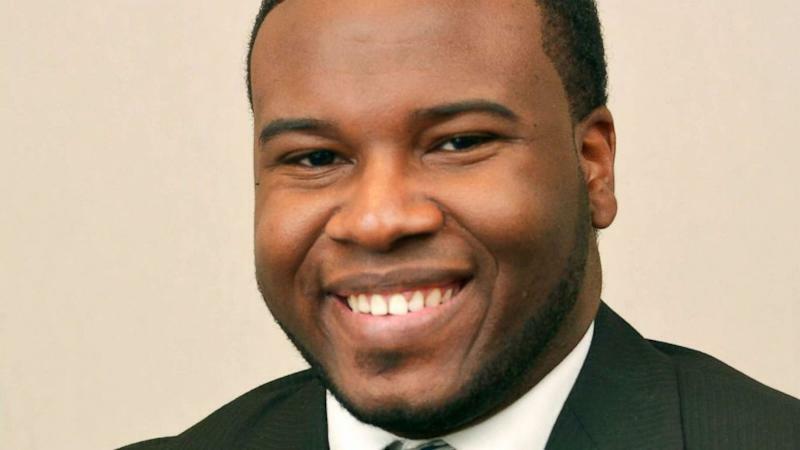 "The entire Harding family grieves today for the loss of Botham Jean, who has meant so very much to us," the statement said in part. At the time of his death, he was working for PricewaterhouseCoopers, a multinational professional services firm with an office in Dallas. The Dallas Police Department has since ceased handling the incident under its "normal officer-involved shooting protocol" and has invited the Texas Rangers to conduct an independent investigation. A blood sample was also taken from the officer to test for drugs and alcohol, Hall said. The Dallas police chief said she's spoken to Jean's family to express her condolences and reassure them investigators are working "diligently" on the case. ABC News' Kathleen Hendry and Jenna Kaplan contributed to this report.